Mart de Kruif serves in the military since 1977. After his initial training as an infantry-officer, he served in Arnhem as Platoon- and Company-Commander. 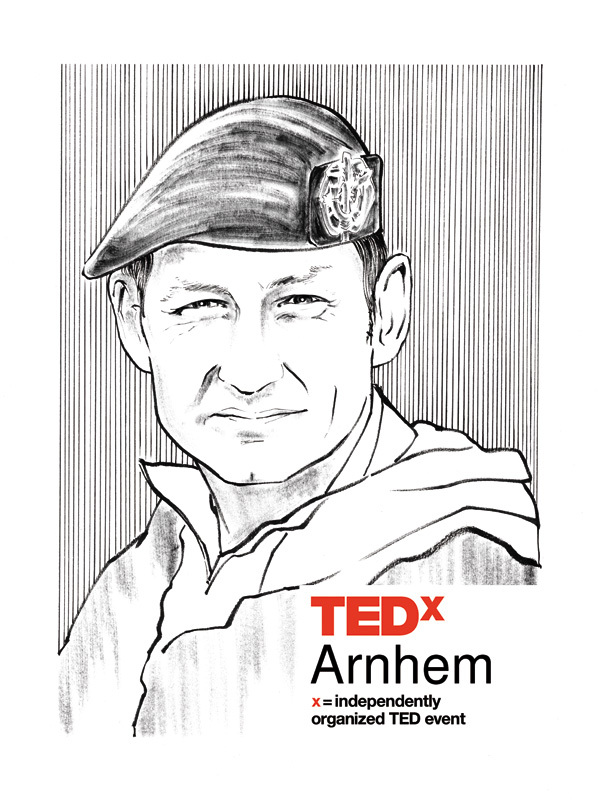 Graduating from Staff-colleges in The Netherlands and Germany, he further developed his leadership-skills during missions in Bosnia and Afghanistan. Over there he has seen the worst and the best in people. Since 2011 he is leading the Royal Dutch Army, with a profound knowledge that humans are crucial for failure as well as succes. We're close to a third World War. The balance of power is lost between big nations. Are we going to change the world? Luitenant-general Mart de Kruif questions the current art of war.